Are you thinking of joining like-minded travelers on a wildlife watching safari holiday, hiking on mount Kilimanjaro, bird watching tour, gorilla trekking adventures, wildebeest migration tour or on an African cultural tour?... We are the experts in organizing group holidays in Africa, we take every element of group tours; combing common interests, attractions, activities and type of accommodation to fit in various groups of travelers. Group tour or travel, is whereby a group of friends, families, work colleagues, school clubs or solo travelers join other like-minded travelers on a certain holiday tour. 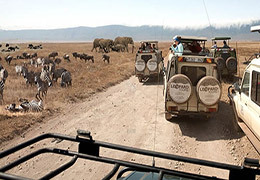 There are various types of group holidays; such as the small group tour that fits well with families and small groups of friend, the large group tour that is suitable for school clubs, work colleagues and solo travelers wishing to join the overland safaris, and the fixed group tours that is suitable for small families, friends and solo travelers wishing to join other travelers on a certain fixed tour. 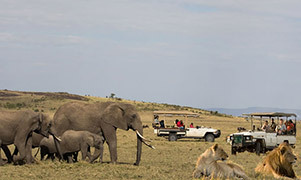 Group holidays are ideal for travelers with common interest like touring the sub Saharan Africa, watching the wildebeest migration, deep sea diving and underwater exploration at the Indian Ocean, golfing trips, mountain climbing, bird watching tour, animal photography tour, and the African culture and safari tour. Group holidays are well planned and every element is organized to the last detail, from the flights, local transport, hotels choices, activities, down to the attractions and places to visit. 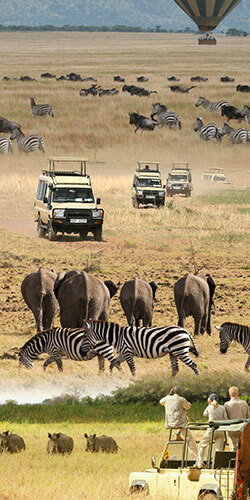 It is considered cheaper and more sociable than other types of tour. Bonding with friends, relatives and associates. 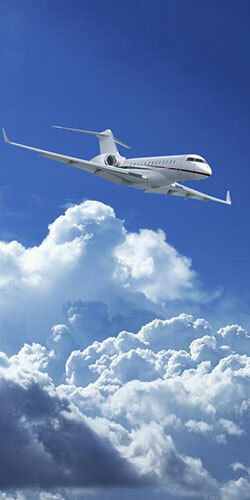 Safe traveling in a group, socializing with new friends and sharing quality time together. Every group have a dedicated personal travel advisors, who is assigned to make all your holiday arrangements and look after your booking; from your initial enquiry to the last day of your holiday. And depending with the number of members, the group can have a special arrangement to reserve car park area at the airport and the hotel. Since the group cost is shared among members and are sometimes eligible to group discounts, it is said to be cheaper compared to other types of holidays. Some group holidays have special provisions, to hold your chosen holiday, sometimes up to the last week, while your finalize arrangements with your group members. Fixed groups tour is a tour with ready-made itinerary, fixed dates of travel, fixed number of group members, cost per person, activities, accommodation and places to visit. 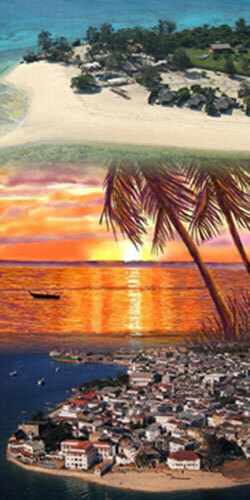 It’s more ideal for solo travelers and small groups of friends and families who shared love of travel and adventure. Flexible small group tour, here members of the group have the option to plan their own itinerary, choosing their preferred dates of travel, attractions to visit, activities and accommodation. This type of tour is ideal for families and small group of friends. Flexible large group tour, here members of the group have the option to plan their own itinerary, choosing their preferred dates of travel, attractions to visit, activities and accommodation. 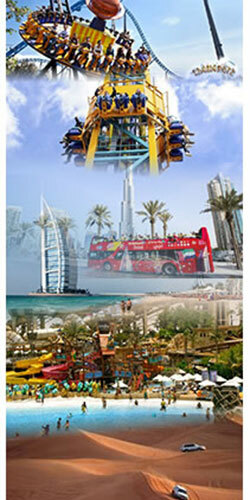 This type of tour is ideal for large group of friends, work colleagues, school clubs and cooperates. 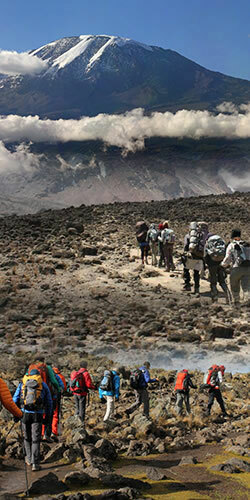 There is so much to do in a Group holiday; from going on a wildlife watching safari tour, golfing tour, deep sea diving, nature and culture excursions, photography tour, mountain climbing, gorilla trekking tour, wildebeest migration tour, bird watching among many other activities. 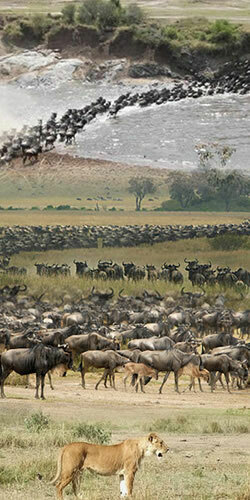 Tanzania - ideal place for wildlife watching, wildebeest migration, beach vacation, photography, bird watching, mountain climbing among many others. 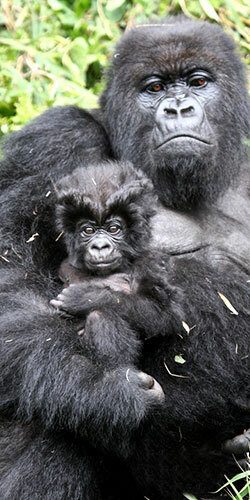 Uganda – a great place for Gorilla trekking, nature and cultural tour, bird watching, primates watching among many others. Accommodation in group holidays varies from luxury hotels and lodges to standard hotels and camps; whether it's a large family villa to house the whole family or a hotel with facilities to please the adults and the kids, Africa has it all; from luxury hotels with Kids’ Clubs that keep the kids busy to allow the adults sometime alone, to Lodges that are surrounded by a wealth of attraction for the group members to explore, to beachfront family resort with lots of holiday activities. A normal day on a Group holiday highly depend on the type of tour, but for a normal safari group holiday; you would wake up early for tea/coffee with snacks, before the sun rises head out for a guided wildlife viewing safari; at around 10am, the sun is usually hot and animals go to their hide out,so we return to the lodge/camp for breakfast and a brief rest.